Faculty and students in the Civil & Environmental Engineering Department are conducting innovation-based research in the following core areas: transportation operations (including intelligent transportation systems), safety, and transportation planning (including land use and alternate modes). Other areas of research include freight and environmental impacts of transportation. The potential for research in each of these areas is explained in more detail below. Operations: It has become increasingly clear that adding roadway capacity alone will not solve all congestion problems. Transportation operations involve examining how to efficiently manage traffic flow on the surface transportation system so that roads operate as effectively as possible. This is a key area of focus and encompasses several sub-specialties. These include methods (e.g., simulation, statistical modeling) and application areas (e.g., intelligent transportation systems). A list of TRI faculty's past journal articles in operations area can be found here. Transportation Safety: The state of Virginia has recently adopted a strategic highway safety plan, and there has been an increased focus in this area , given the high costs and resulting injuries associated with crashes. 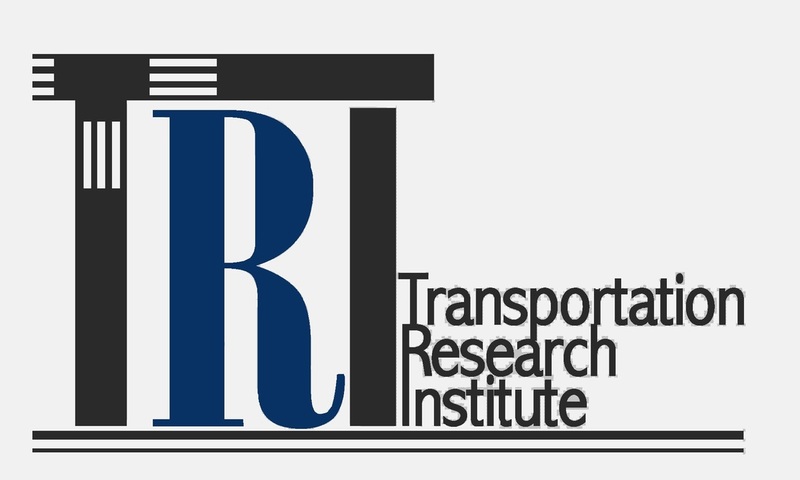 A list of TRI faculty's past journal articles in transportation safety can be found here. Transportation Planning: Transportation planning involves a broad base of issues, ranging from travel demand forecasting to land use planning. Planning for transportation systems involves both qualitative and quantitative approaches. There are many research opportunities that deal with better anticipation of travel patterns and how they might be affected by technological change. 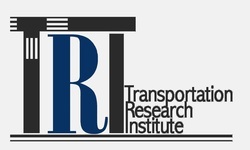 A list of TRI faculty's past journal articles in transportation planning can be found here. Freight: Hampton Roads currently has the second largest port facilities on the east coast and several new port facilities will be coming on-line in the next few years. The 2007 freight projections for the region are more than 60 percent higher than what was seen in 2002. This has significant implications for both traffic congestion and the regional economy, and innovative approaches to dealing with these problems will be needed. A list of past journal articles on freight issues produced by TRI faculty can be found here. Environment, Energy, and Sustainable Transportation: The broader umbrella of sustainable transportation cuts across several disciplines that involve land use decisions, alternative transportation modes, and how they affect the environment and public health. A listing of past journal articles produced by TRI faculty in this area can be found here.